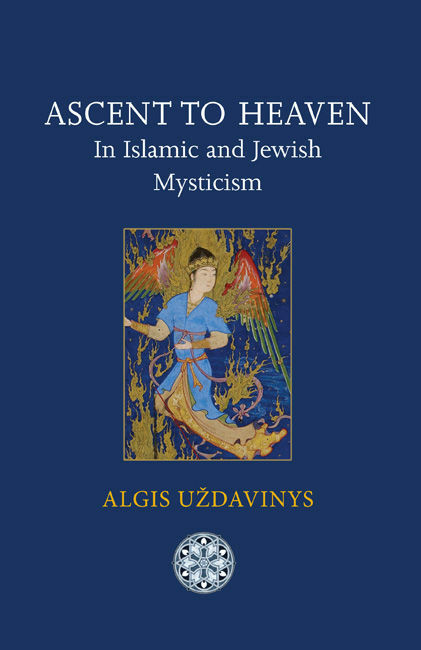 We are pleased to announce the publication of the latest title in our Matheson Monographs: Ascent to Heaven in Islamic and Jewish Mysticism, by the late Lithuanian scholar Algis Uždavinys. A downloadable excerpt and more details are available as usual from our Publications page. Thanks to the kindness of the Chief Rabbi office, we have recently uploaded our first two lectures by Dr Jonathan Sacks, one dealing with the relation between religion and science in our times, and another with the religious roots of tolerance. As usual with Dr Sacks, his lectures deliver their rich message through a gripping combination of humour and grace with an erudite, philosophic and deeply pious discourse. These lectures, and hopefully more to come, can be accessed through our Audio Library. Finally, this week we have two new recordings with Seyyed Hossein Nasr: a dialogue on “Religion, Modernity and the Future” with Harvey Cox, and a “Confucian-Islamic Dialogue” with Tu Weiming. Free to listen to or download from our Audio Library.